﻿ Win the ride of your life! 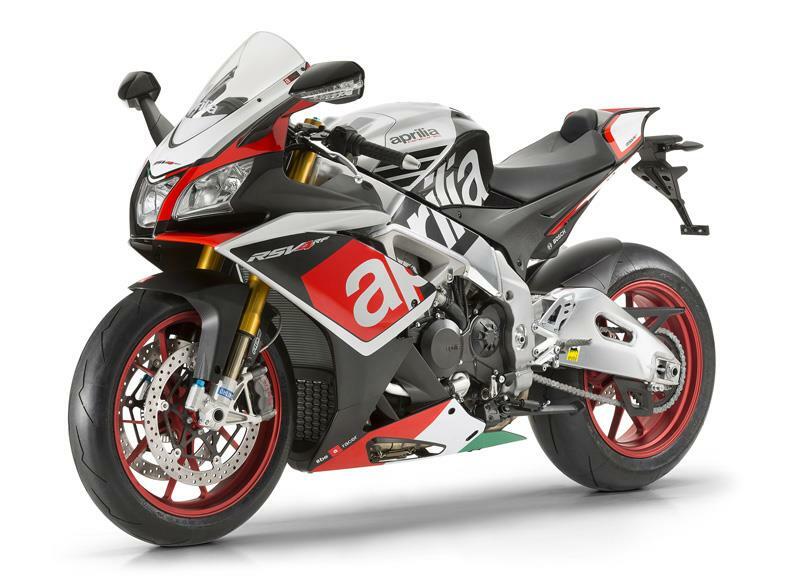 Win a place on the Aprilia RSV4 RF and Tuono V4 1100 RR launch – at Misano! Prizes don’t get much more exclusive or exciting than this. 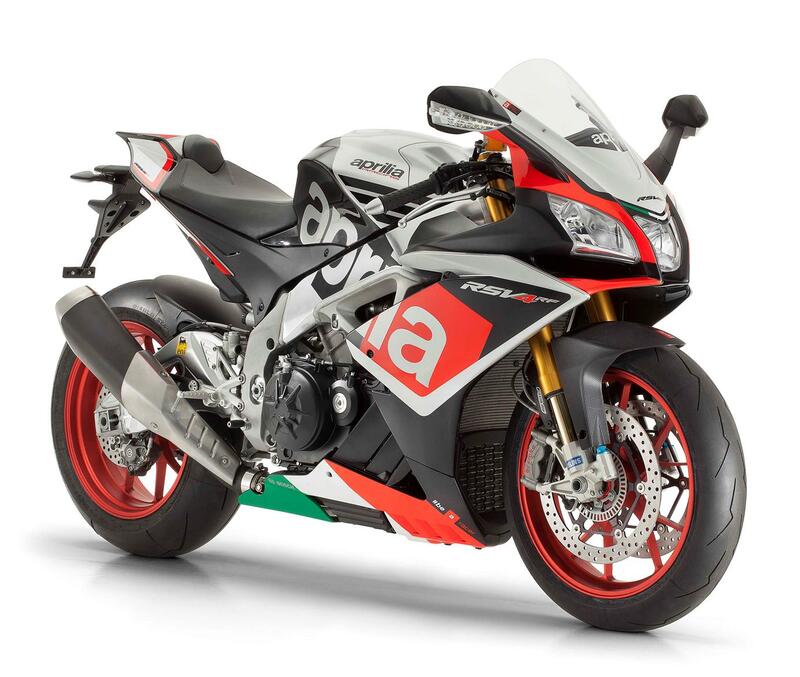 MCN has teamed-up with Aprilia to offer one incredibly lucky MCN reader the chance to win a full riding place at the European riding launch of the new RSV4 RF and Tuono V4 1100 RR. 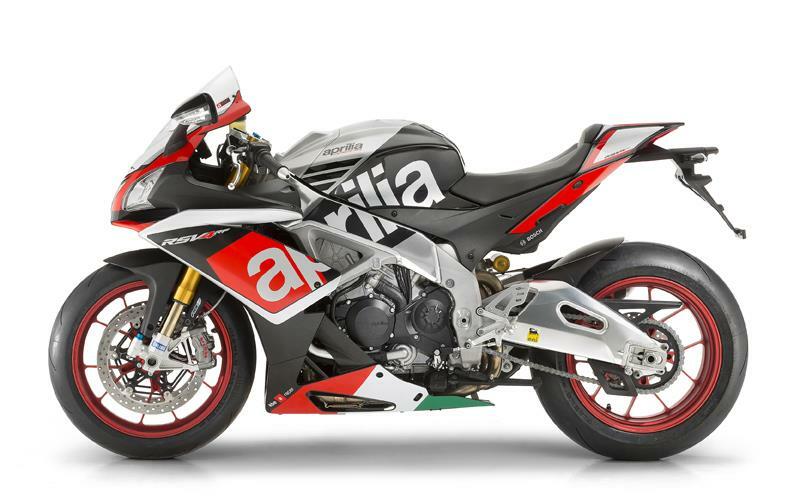 If you’re the lucky winner, you will be one of the very first riders in the world to ride both these new Aprilia models. 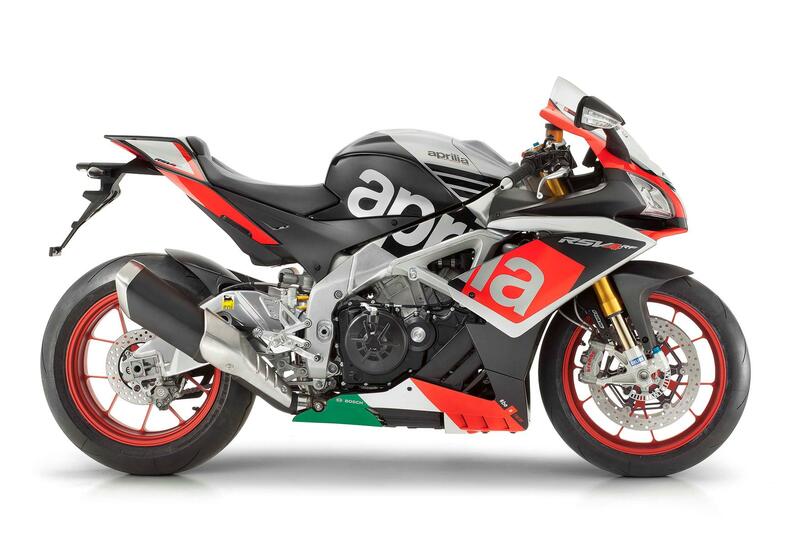 And as if that wasn’t enticing enough, the launch is taking place at the world-famous Misano circuit, giving you a once-in-a-lifetime opportunity to really get to grips with these hedonistic new Aprilias in the country of their birth. Your flights, accommodation, fuel and sustenance will all be taken care of, and you’ll even get a disc full of images of your time on track – just like MCN’s Michael Neeves, whom you’ll be sharing the track with – as a memento of the launch. - Transfer to the airport, flying from Bologna to Gatwick. Entries close on March 31, and the winner will be notified on April 2. 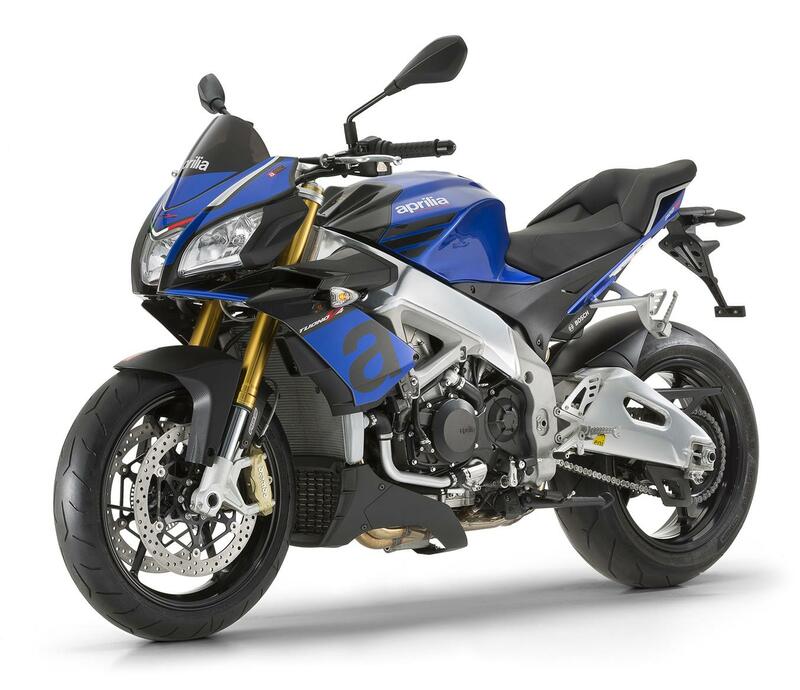 The limited edition (of 500) RF model is the only RSV4 model coming to the UK in 2015. To differentiate itself from the base model, the RF gets a smattering of specialness by having the Race Pack as standard equipment. 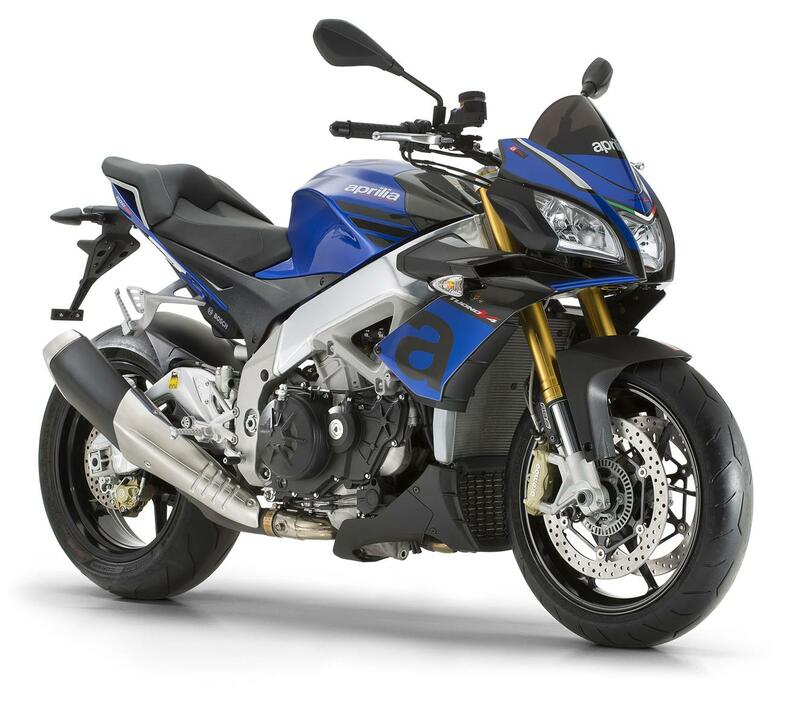 This means: forged aluminium wheels, highly sophisticated Öhlins suspension and steering damper, and special paint. 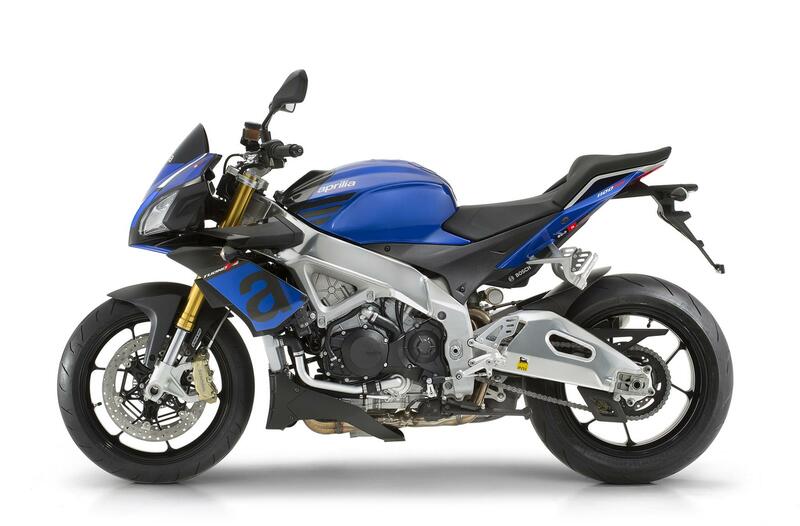 And of course you get the unique 65-degree V4, with it’s 198bhp peak power output, and gut-wrenching 85ftlb torque. 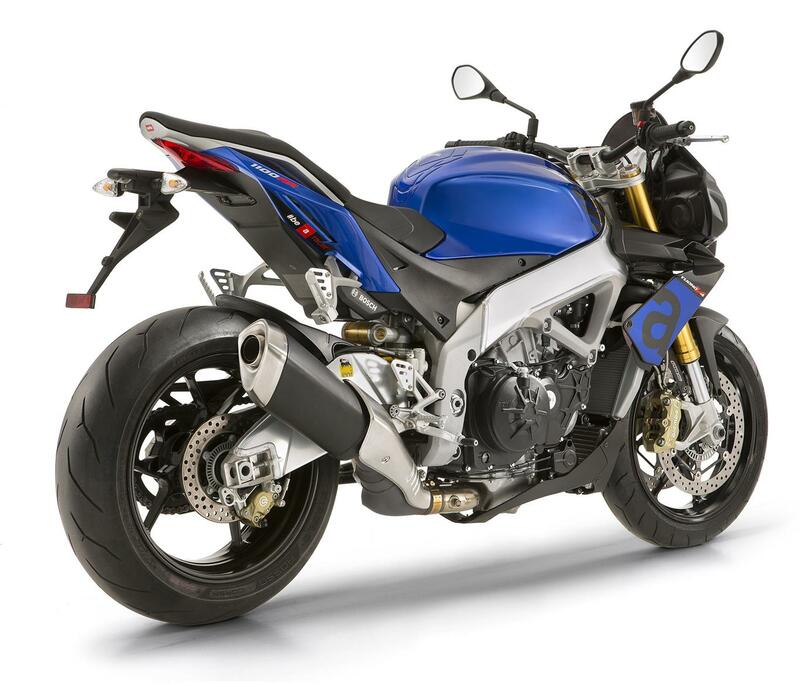 MCN’s naked sportsbike of the year 2014 gets more of everything for 2015, including an extra 77cc, which delivers a peak power boost of 5bhp. Chassis and electronics revisions are aimed at greater control, and the seat height drops 15mm. 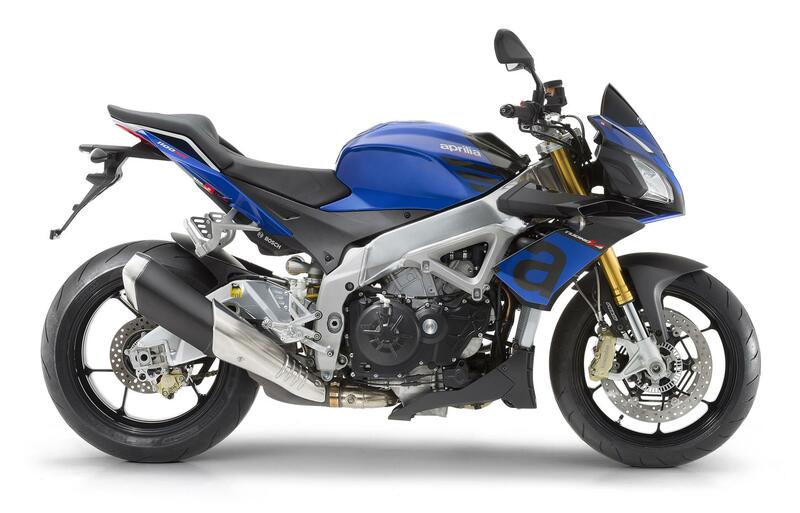 As usual, there’s also a ‘Factory’ version, which gets Öhlins suspension, and a glut of small detail changes, and costs £14,634. FreestyleXtreme recently caught up with sponsored athlete and PBM MotoGP rider Michael Laverty.